Note that there is both Chuwi Hi8 and Chuwi Hi8 Pro. Although Pro users also "complain" about the 50hz screen, I can't guarantee it. The Pro has USB-C instead of Micro USB, HDMI out and a somewhat more powerful GPU. ...panel, while surprisingly crisp and bright at this price point, is only 50hz. Oh no, only 50Hz. What a pity. Guess I'll look for the pro version. edit: Here (only 83 Euros). No, I have non-Pro version and there is also a 60hz bios for it. I think that latest bios available is 50hz, while the one version earlier is 60hz. For both Windows and Android. I was able to flash the 60hz bios to the Windows part, while for Android I installed the 50hz one. I'm not sure about the Pro. Ah okay, good to know. 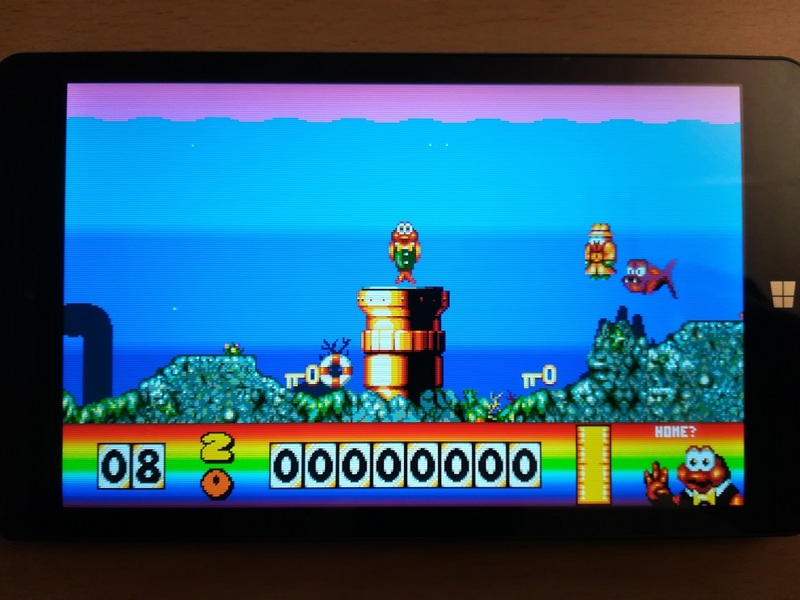 There's also the Chuwi Vi8 Plus - its display has only a resolution of 1280x800 but that's actually better than 1920x1200 for Amiga emulation in my opinion (because 256 tripled is 768 whereas 256 doesn't fit well into 1200). And it seems to run only at 50Hz. The Vi8's screen also has faster response time than the Hi8's. Last edited by john4p; 21 November 2018 at 13:23. Got an almost unused Vi8 Plus for 80 Euros on eBay and it works as I hoped. Added Scanlines75Dx4 for both games. PS4-pad works without noticable delay via bluetooth. 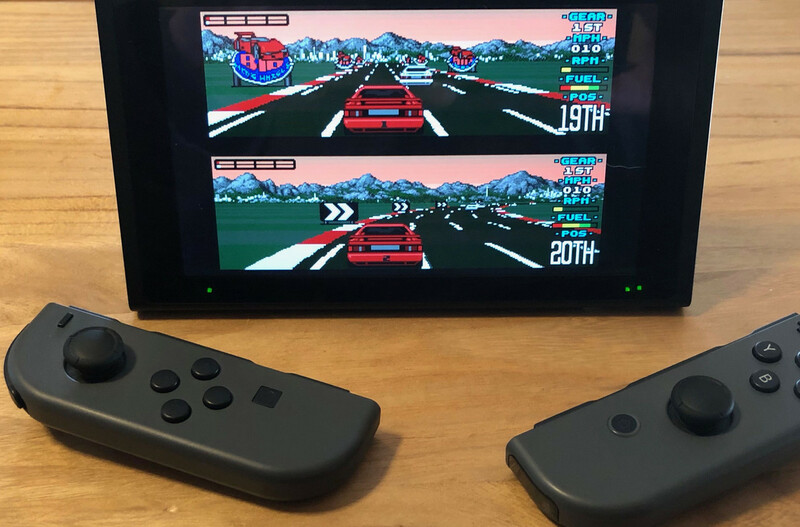 Portable WinUAE at 50Hz for only 80 Euros. I can fully recommend this tablet. How do you control the games? Sadly just found out the screen runs at 60Hz after all (at least in Windows). Maybe there's a custom firmware to make it 50Hz (CRU.exe didn't work). Gonna have a look in the forum that endre linked to. That's too bad. My Chuwi Hi8 came with a 60hz bios installed. Eventually, I was able to flash the 50hz bios to it. It's not a hack, it is one of the officially prodived bios updates. You should try all bios revisions available for this device. If you had the Hi8 one, I could probably provide you with the right bios files, but those would brick you Vi8 Plus. Last edited by endre1952; 30 November 2018 at 21:16. Thank you - I'll give it a try! Since it only has a USB-C connector I need to get an adapter before I can attach a USB Hub. Or is there another way to update the BIOS? Okay, thanks. Until I have the adapter I'll give Pinball Dreams NTSC a try which recently was uploaded to "The Zone". I just updated UAE4All2 for Vita/Switch again, to version 1.81. Are 1MB roms working correctly? UAE4ALL2 boots ok once, then on reset it locks up. You have to restart emulator. No you probably have incompatible kick roms. You have to find specific roms that are working (kick12.rom, kick13.rom, kick20.rom, kick31.rom). The version 1 kicks are 256 kb, the version 2 and 3 kicks are 512 kb. Some work, some don't. Last edited by rsn8887; 20 December 2018 at 22:28. Amiga Forever roms work, too, but they are encrypted. Copy the .key file together with the roms, and then they will work. Didn't mean to derail this thread earlier, was just looking for a perfect 50Hz portable solution. The sharp bilinear shader seems to work really well in filling the 720p-screen (which isn't well suited for integer scaling of 320x200 or 320x256) while keeping the picture genuine looking. @endre: Seems like I'm stuck at 60Hz on my Vi8 Plus. But it's a blast to play NTSC Pinball Dreams, Fantasies, Diablo II and Heroes of Might & Magic III with a bluetooth mouse on it. I'm sorry to hear that. 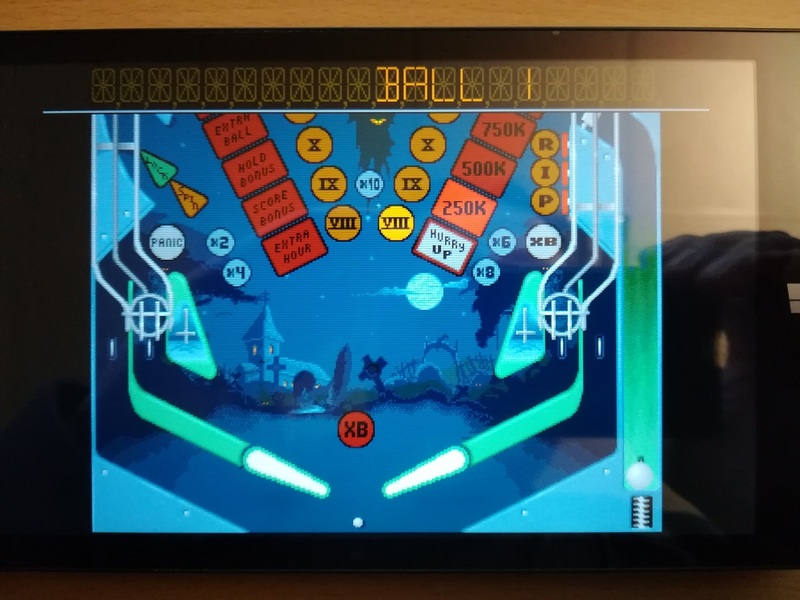 I told you that I wasn't sure about other Chuwi tablets, only the non-Pro Hi8, which does work at 50hz (60hz firmware also exits for it). One complaint about the Hi8 is the poor quality mono sound (when using the internal speaker). I have an IPega bluetooth gamepad that is large enough to work with the tablet properly. I had a leagoo elite 1 android phone that did only 50hz (I think 51.0). Vice C64 and Uae4arm run butter smooth there but I broke the phone lol. Of course it was a phone so screen was about 5" only and full HD 1920*1080. It was really good for PAL gaming but sucked at NTSC.